Along with Charvin's Côtes du Rhône, this rates as my go Grenache blend. 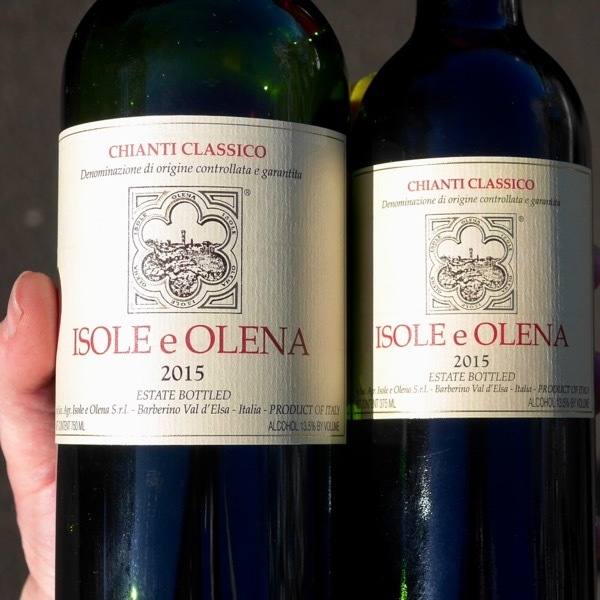 Both such complete wines for $40 or less! The elevation of the vineyards and the micro-climate give these wines great freshness. A delicacy, floral perfume and spice lift from the glass. Excellent, edgy grape tannins wrap the long fine palate. Spiced and savoury, with loads of personality. This would be a perfect side by side comparison with Charvin’s Côtes du Rhône a Grenache Mouvèrdre blend from Châteauneuf. 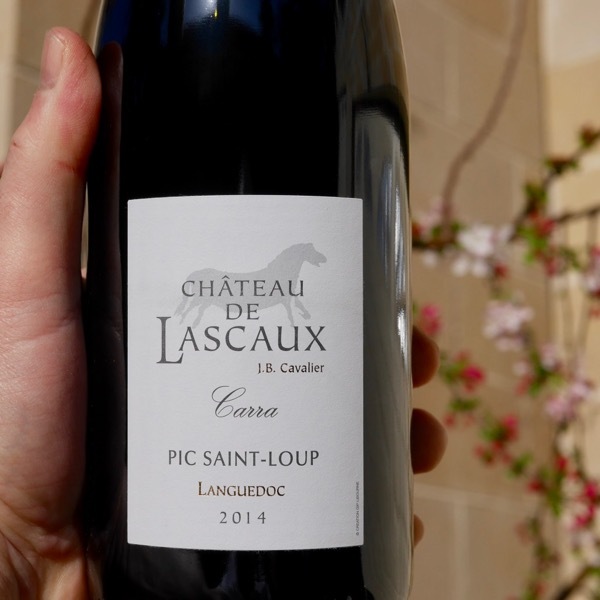 Château de Lascaux ‘Carra’ is an AOC Pic-Saint-Loup, subject to yield restrictions similar to Grand Cru Burgundy and minimum vine age of 5-10 years depending on variety. 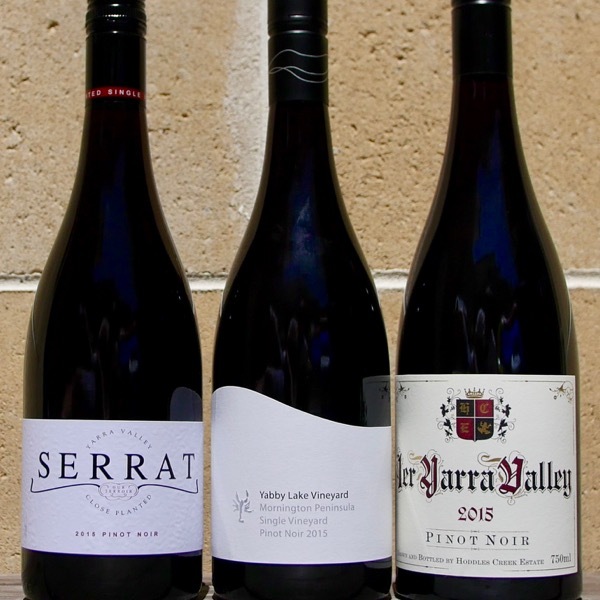 Vine age for Carra ranges from 10-20 years. Syrah 60%, Grenache 40%. Carra is a pre-roman name referring to the Latin ‘garric’. It underlines the aromatic richness brought by the garrigue -the local scrubs- to this wine. The vines are planted on a soil made of limestone shards. The wine-making process is traditional with a 30-day barrel fermentation, followed by an ageing in tanks. The Carra Red is round, fresh and has well-structured tannins. Its aromas are complex and fruity. The vineyards of Château de Lascaux have been in the family for fourteen generations. The name of the domaine, “Lascaux” comes from a limestone specific to the domaine’s vineyard sites. Jean-Benoît Cavalier took direction of the property in 1984, just after finishing a degree in Agricultural Engineering. In 1990, he consolidated the vineyards, restructured the ancient cellars, and created the official domaine, Château de Lascaux. Today, over twenty-five years later, the domaine has expanded from twenty-five to eighty-five hectares of vineyards, surrounded by three-hundred hectares of forest, filled with green oaks, pines, and garrigue. The quiet isolation of this part of the region, coupled with its proximity to both the sea and the mountains, makes this microclimate so unique. It is nestled along the foothills of the Cevennes, a mountain range that sits in the heart of the Midi. These foothills protect the vines from the cool Mistral and Tramontagne winds, and bring more rain to an otherwise dry climate. That this temperate zone brings a long, slow ripening of the grapes only adds to the wines’ complexity. The stony soil lends finesse and freshness to his wines, giving the reds greater aging potential than Syrah-based wines grown in other Languedoc soils. The proliferation of garrigue certainly is reflected in the aromatics, where notes of laurel, thyme, rosemary, réglisse, and mint are present in the wines. Jean-Benoît is passionate about supporting the richness and diversity of this ecosystem, so the domaine’s conversion to organic viticulture was a logical choice. There is a freshness and purity, finesse and complexity in the Lascaux wines that is rare in this wild landscape. 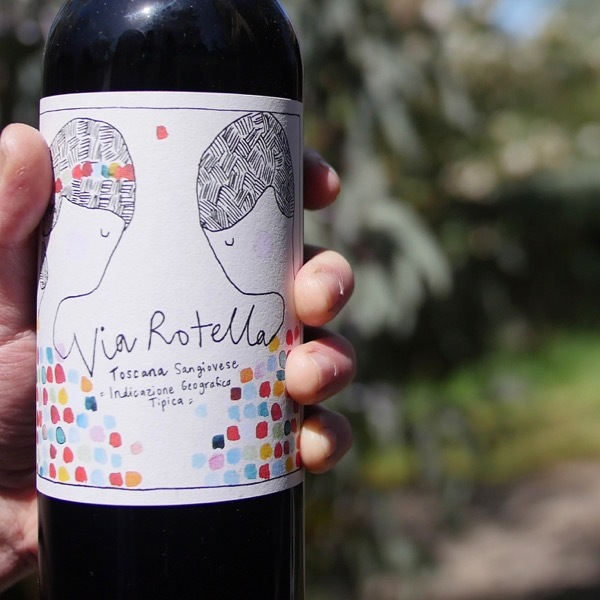 They have a consistency of winemaking, quality of their wines, and are great value. The Languedoc-Roussillon is a treasure trove of tasty vino. 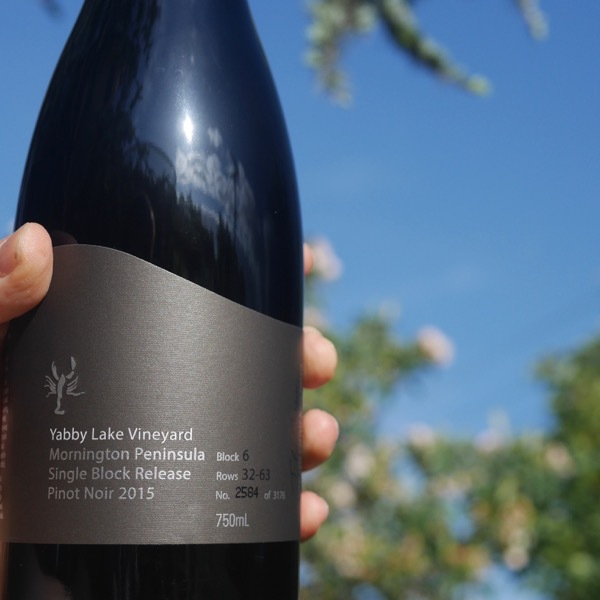 It has yet to receive the recognition it deserves, making the wines thankfully more affordable. Negotiating the wines of the Languedoc-Roussillon can be a challenge with vineyard plantings over 700,000 acres. Sub-regions are spread across 250km of Mediterranean coast line and move inland by as much as 80km. Depending on the site elevations can vary by 100’s of meters. The sea or the major rivers can impact climate, naturally, soil types differ dramatically. As you’d expect there is a large number of different grape varieties planted making a diverse range of styles. Knowing your sub-regions, and, playing the wine not the label is critical in the region. Given it’s unique wines Pic-Saint-Loup has been granted it’s own sub-appellation under the Languedoc AOC. The focus here is on Mouvèrdre, Syrah, Grenache. To be classified AOC Pic-Saint-Loup a wine must have a minimum of 90% of these varieties with 50% Syrah. Carignan and Cinsaut can be a maximum of 10%. Composition is more flexible, yield more generous and minimum vine age younger for the wine classified Coteaux du Languedoc Pic-Saint-Loup and Coteaux du Languedoc.